We are looking to have new passionate individuals join our Editor/Writer team here at BlackBerryOS! If you are interested or would like more information on what this type of opportunity might look like, send us an email to tips@blackberryos.com or twistmymind@blackberryos.com and we'll follow up with you! BlackBerry Mobile is making sure that the KEYone gets ample field beta testing prior to it's availability on North America on May 31st. 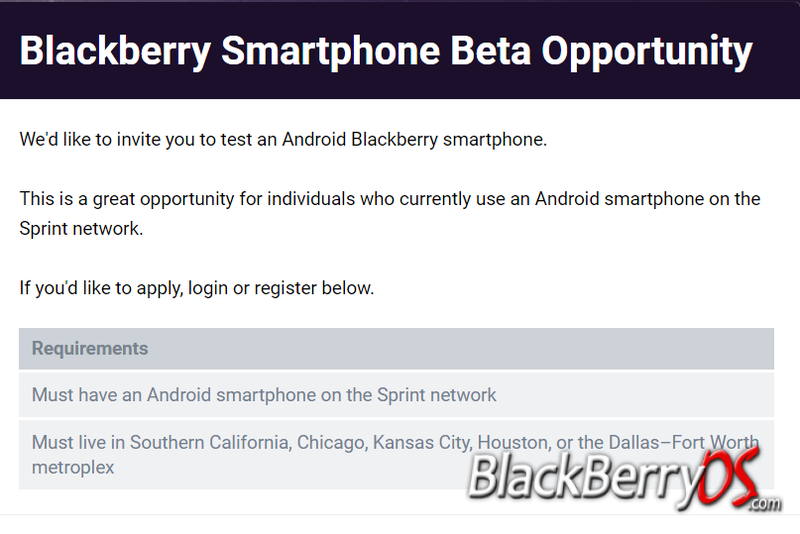 After seeing a BetaBound opportunity in late February (later confirmed to be a Rogers network test), we are now made aware of an opportunity for customers on Sprint's network to beta test the KEYone. Well folks, the moment we've all been waiting for. TCL has announced exactly when you can get your hands on a shiny new KEYone! 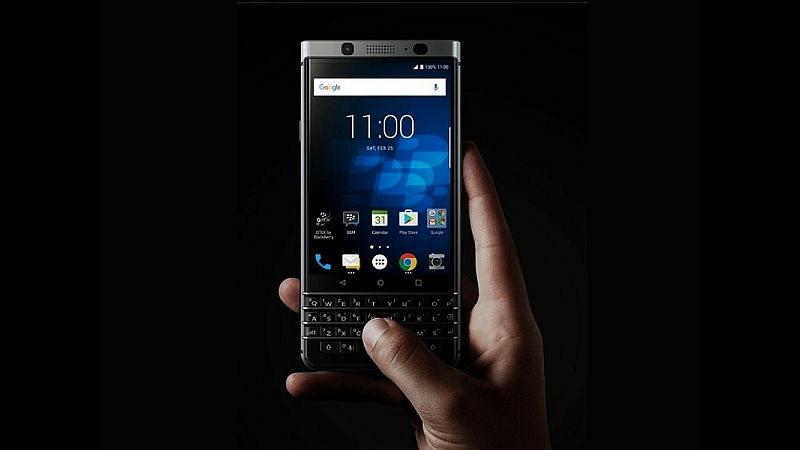 The BlackBerry KEYone will be released in Canada and the United States on May 31st! We've heard from several Canadian carriers confirmation that they'll carry the BlackBerry KEYone, but not much has been confirmed outside of the Great White North. 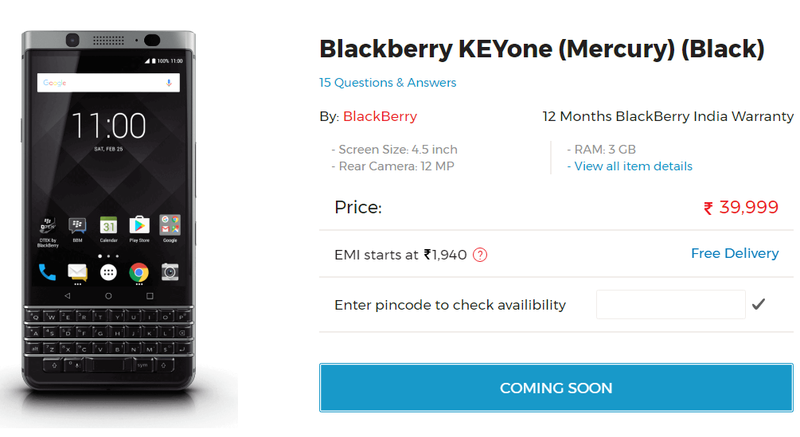 India e-commerce website OnlyMobiles.com has recently added the KEYone to their "coming soon" list of devices, with a price tag of ₹39,999 (approx. $600 USD).